Zagreb Boat Show opens its doors on Sunday, February 19th for its 23rd time. 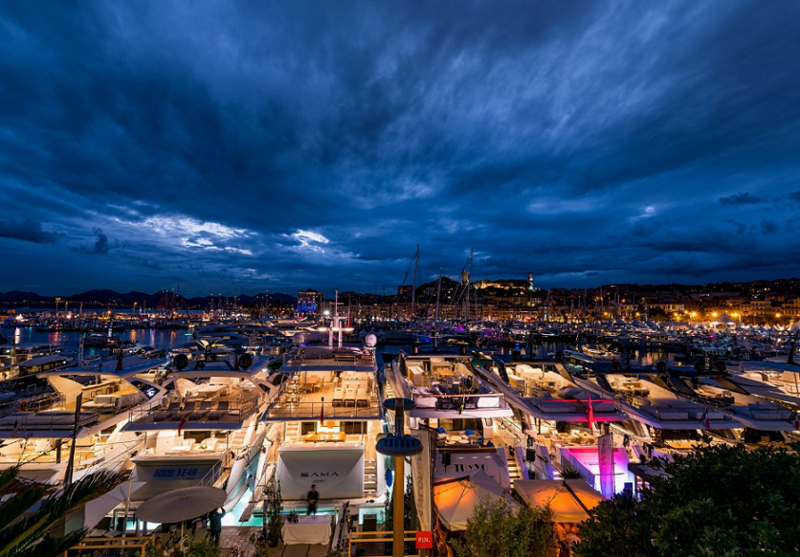 This traditional nautical fair gathers fans of water sports, boating and sailing as well as the domestic and foreign manufacturers. Zagreb Boat Show holds the position as one of the most important fairs in the region and it ‘sails again’ despite the financial crisis and other problems Croatia and region are going through. Although major sailing and power boats manufacturers rather choose fairs organized at the seaside to show their novelties, Zagreb Boat Show is still an important place to show the latest offer by Croatian small shipbuilding industry. Apart from their exhibits, small shipbuilding association will hold several lectures and workshops on organizing business and the latest trends at the marketplace. Not only small boats, but also a broad offer of outboard and built-in engines are traditionally displayed at Zagreb Boat Show. Special feature of the fair are the always exciting presentations from the segment of ‘extreme sports’ so many fans of free climbing, diving, kite-surfing, wind-surfing, board pedaling etc. will have something new to see and experience since many spots on the Croatian coast and islands have become renowned as extreme sports hotspots. Croatian and foreign divers will show their skills and perform some attractions such as trying to break the record for underwater breath holding etc. in swimming pool specially designed for this occasion. 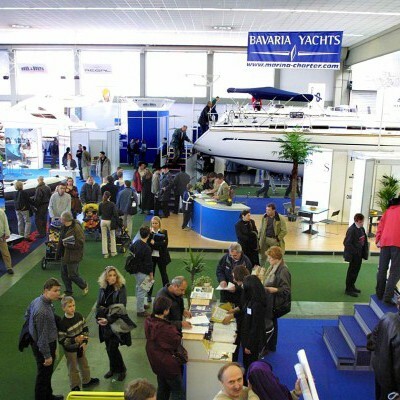 Furthermore, this year’s edition of Zagreb Boat Show will be associated with some other fairs closely linked to the tourism and seaside, such as Crotour, international fair of tourism; Inga, international fair of food and beverages and Hotel & Gastrotech – international fair of gastronomy, catering and hotel equipment. The program seems interesting not only for those who only like nautical subjects, but also for those who are interested in tourism business. Spending a weekend at ZagrebBoat Show could get you some new ideas for upcoming summer holidays – welcome once again!